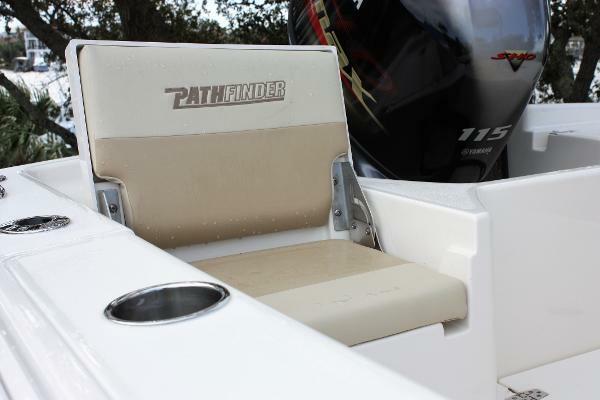 The all NEW Pathfinder 2005 TRS!! 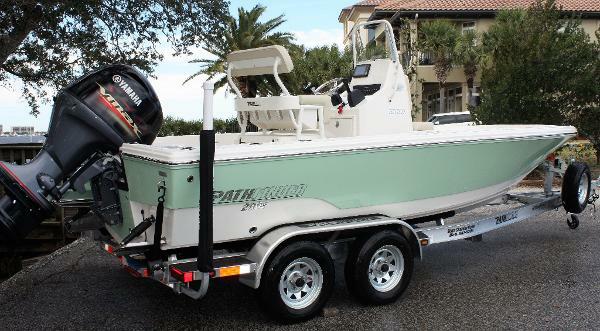 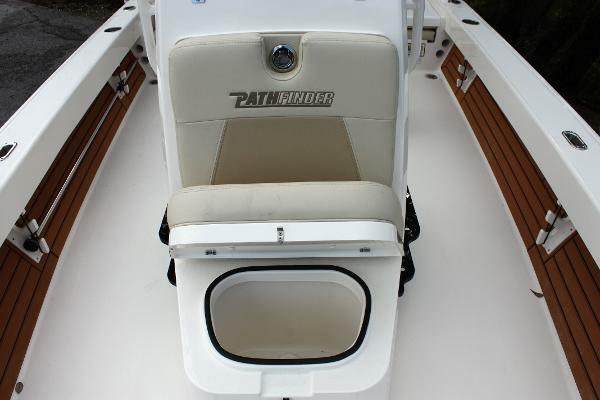 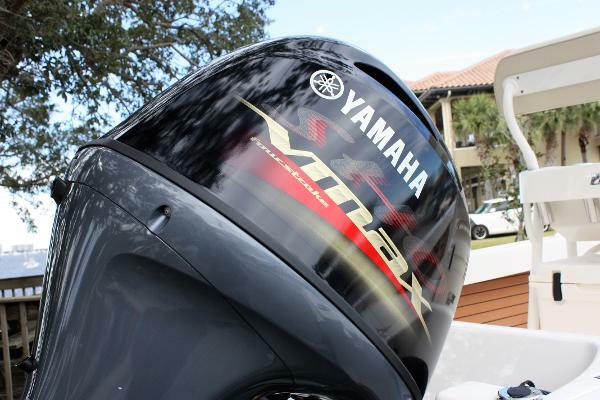 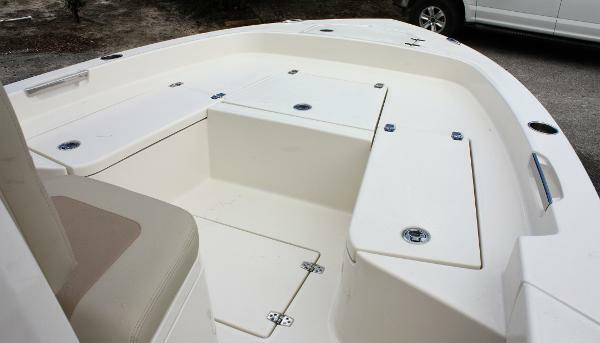 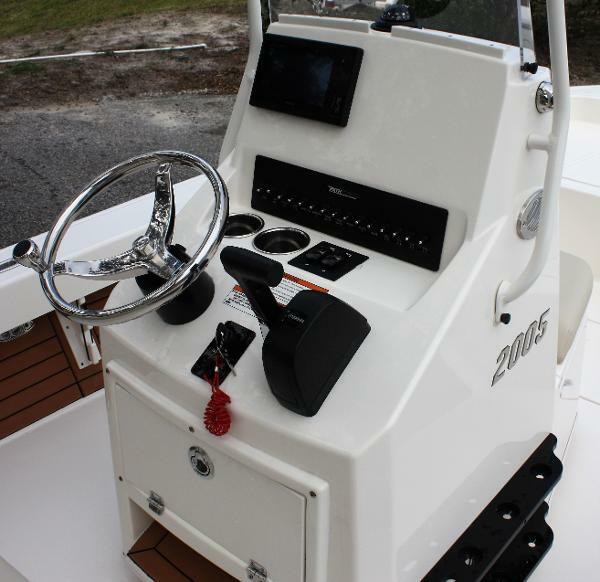 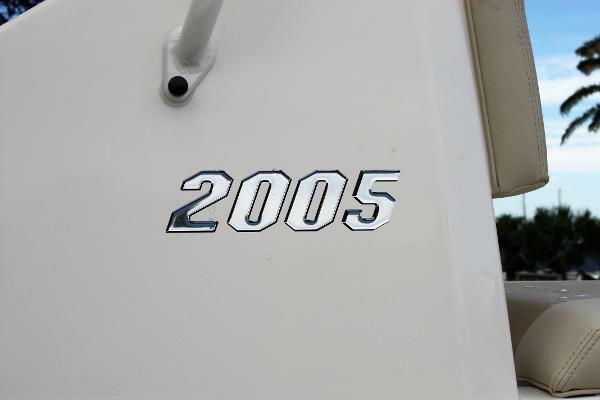 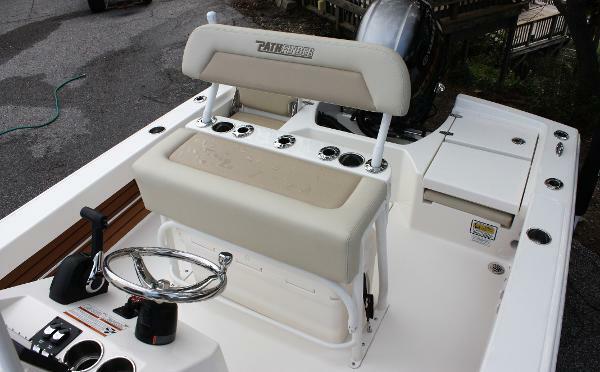 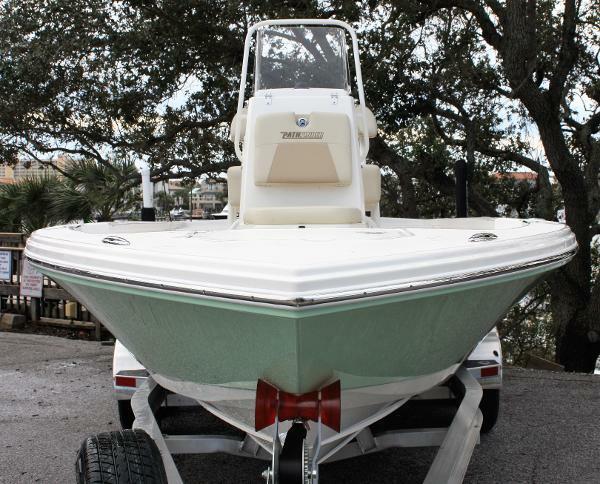 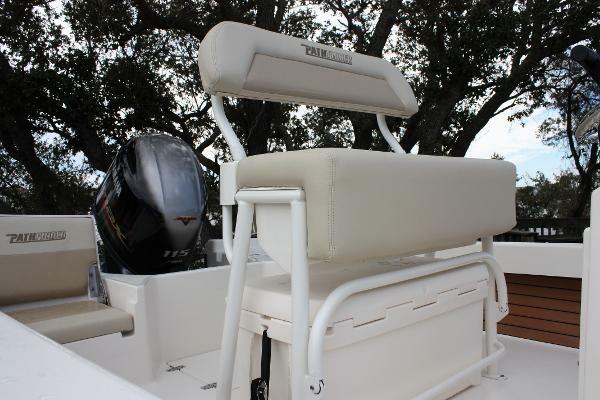 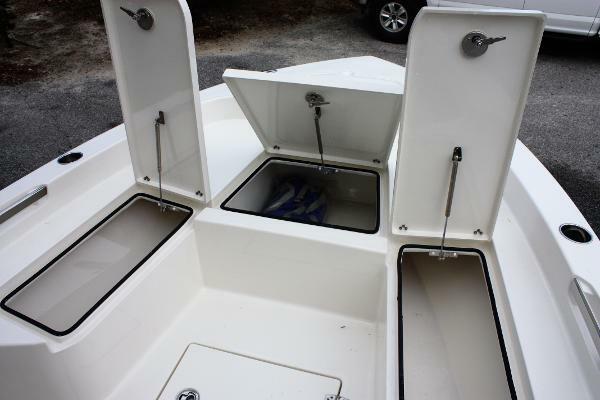 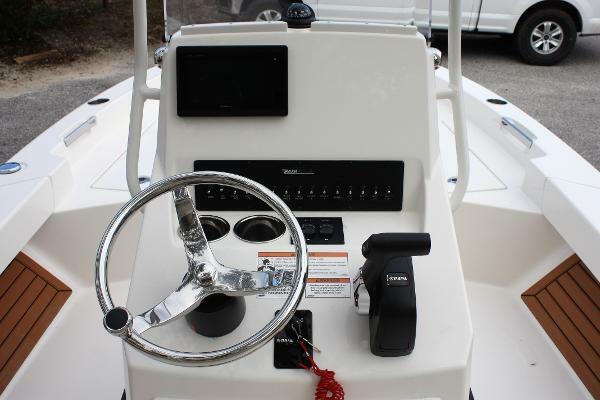 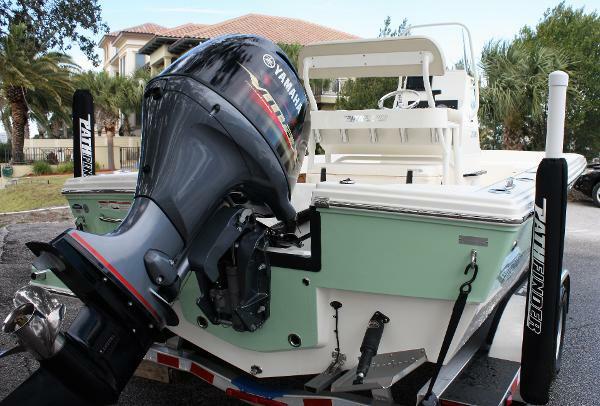 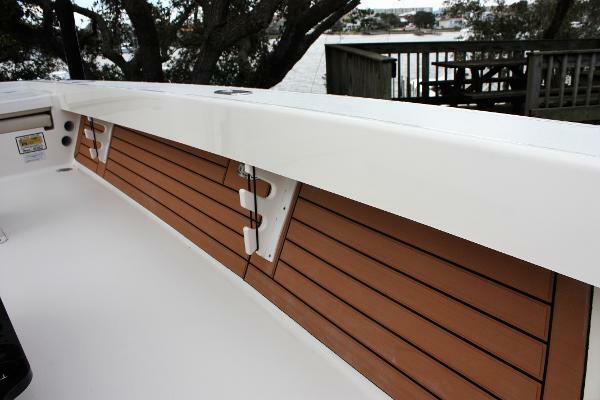 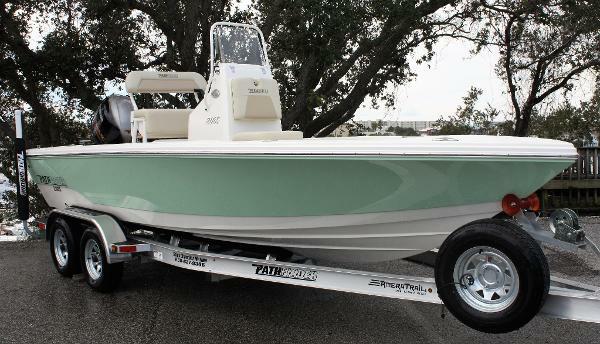 Pathfinder Boats has brought back the 20ft cc with a whole new layout! 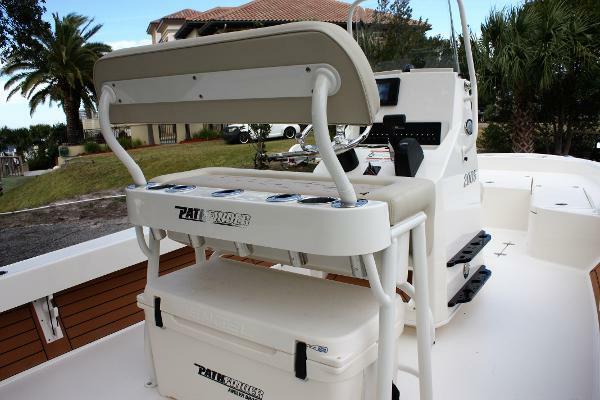 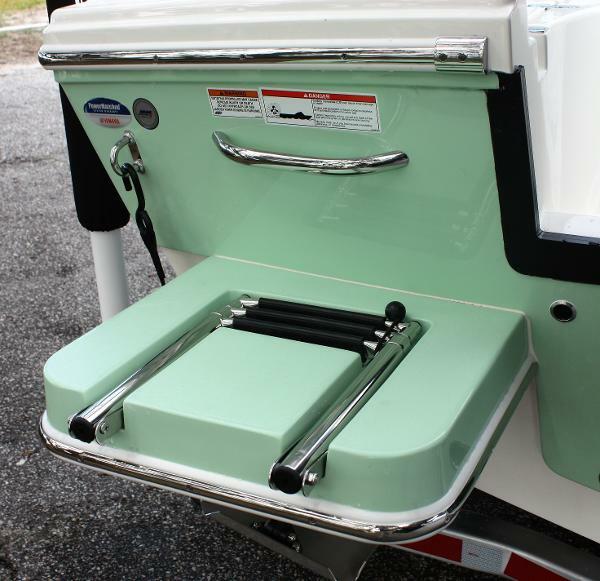 We rigged this one loaded with options including:•	Yamaha Fourstroke 115 SHO •	Ameratrail Custom Aluminum Trailer •	Pastel Green Hull Color •	White Powder Coating Package •	Garmin 7607 GPS Unit •	Trim Tabs •	Spring Line Cleats •	Leaning Post Backrest w/ Cushion •	Hydraulic Steering •	Two Tone Tan Cushions •	Reflex Faux Teak Under Gunnel Brown/Black •	Extra Flush Mount Rod Holders •	Raw Water Washdown •	Spare Tire w/ Mount for TrailerFor more info on this boat, contact The Ships Chandler in Destin, FL.